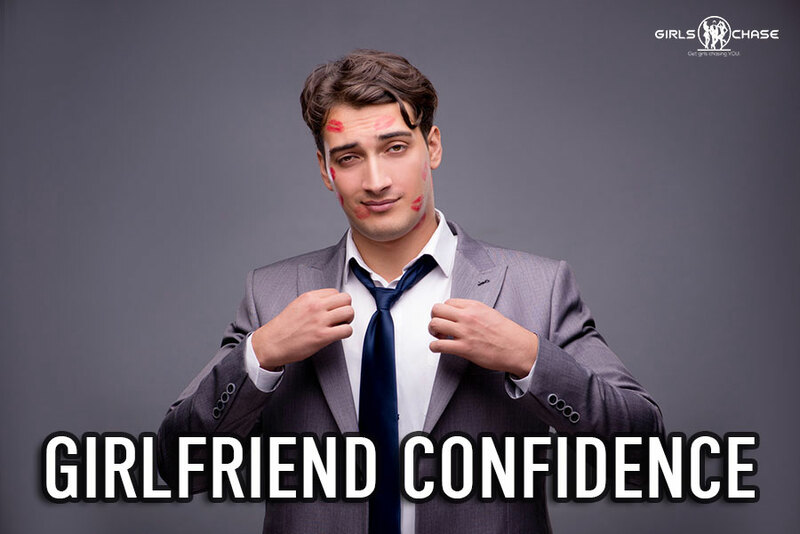 Few things can boost a man’s game like having a girlfriend. Women show more interest, and talking to them becomes easier. Ever wonder why this is? During my previous monogamous relationships, I noticed that my ability to talk to women dramatically increased, as did their attraction. I would also get a lot more approach invitations and even get approached on occasion, mostly because of social circle game – we’ll talk about that later. But like you, I wanted more details. What specifically is it about being in a relationship that made me magnetic? Obviously, I was harder to get, and this unattainability stirs female lust. But after looking deeper, I've discovered some more key factors of having a girlfriend that can affect your game for the better.